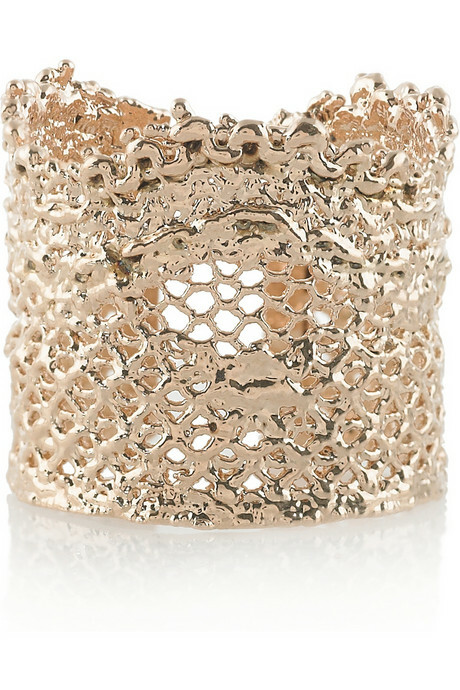 I've got an obsession with this rose gold-dipped lace ring by Auriele Bidermann, but I can't afford it. 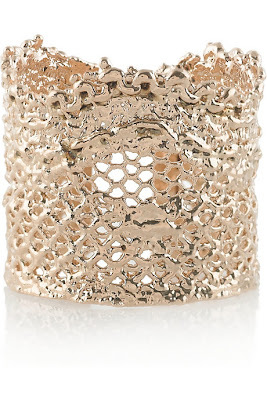 Er, rather I can't justify spending the money on an itty bitty ring. Check it out, nonetheless -- it's so feminine!